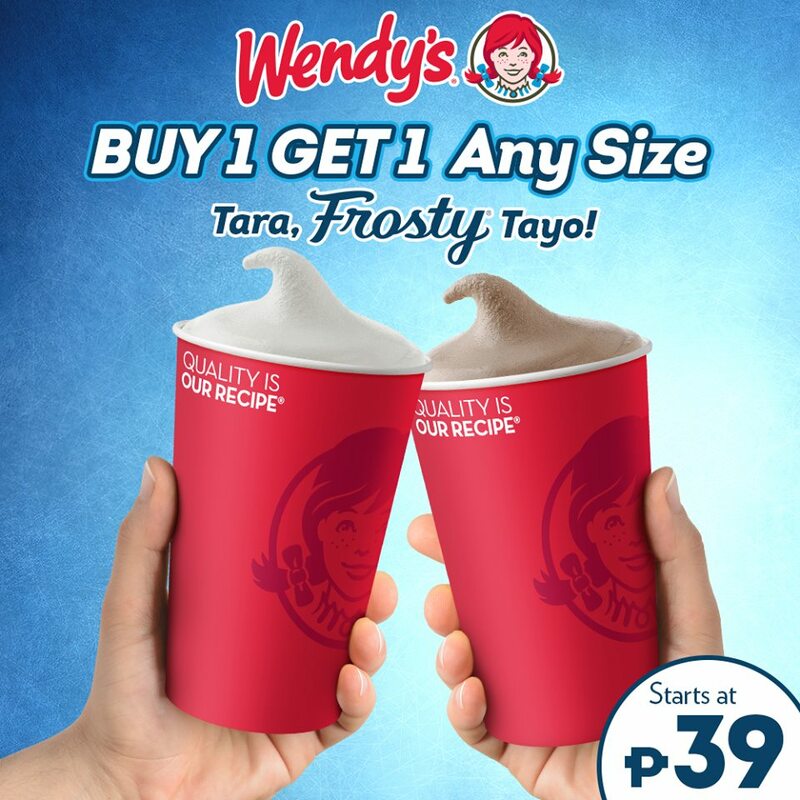 Grab that friend and head over to the nearest Wendy’s branch! 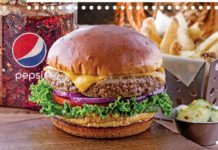 Wendy’s Frosty BUY 1 GET 1 is back! And you can avail them at ANY SIZE!!! 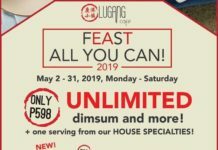 Valid for Dine-in and Take-out only. Free Frosty is applicable to purchased size (Example: Buy 1 regular Frosty and get 1 regular Frosty for free). 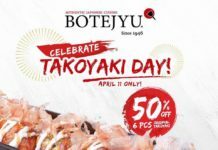 Promo runs from March 15 to April 15, 2019 only. See you there!